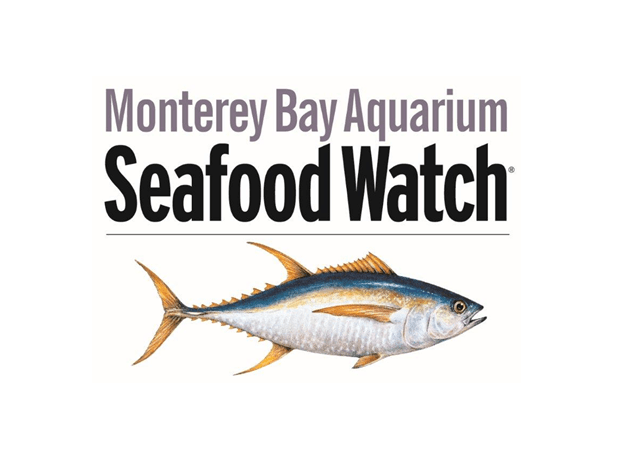 The Sequoia Park Zoo is a proud partner of the Monterey Bay Aquarium’s Seafood Watch® program to guide consumers and businesses towards ocean-friendly seafood. 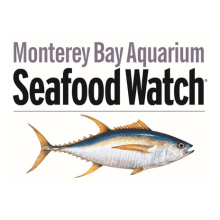 The vision of Seafood Watch is to help sustain wild, diverse and healthy ocean ecosystems that will exist long into the future. They do this by encouraging consumers and businesses to purchase seafood that is fished or farmed in ways that don’t harm the environment. 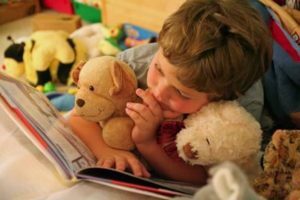 The Sequoia Park Zoo distributes the West Coast Consumer Guide to raise awareness about ocean conservation issues, and to direct consumers toward sustainable seafood choices. Why Do Seafood Choices Matter? For thousands of years humans have depended on the oceans for food and survival. But in the last five decades the health of our oceans has changed dramatically. Marine life around the globe is now in trouble from pollution, habitat damage, and overfishing. Nearly 85% of the world’s fisheries are fished to capacity. In the past five decades, overfishing and other harmful practices have driven many fish populations to levels that are difficult to restore. Simply put, we’re removing fish from the ocean faster than they can reproduce. Our seafood choices have the power to make this situation worse, or improve it. Consumers can help keep our oceans healthy by downloading and carrying the Seafood Watch consumer guide and by following Seafood Watch on Facebook and Twitter. Consumers can also download the free Seafood Watch mobile app for up-to-date recommendations on where to find ocean-friendly seafood. With the Project FishMap app, users can share the location of restaurants and markets that carry sustainable seafood in our community. 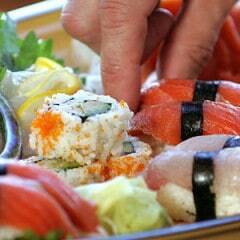 Learn more about the Seafood Watch program and how you can help here.